Christopher Nolan’s next movie could be an action blockbuster. It could be in IMAX. 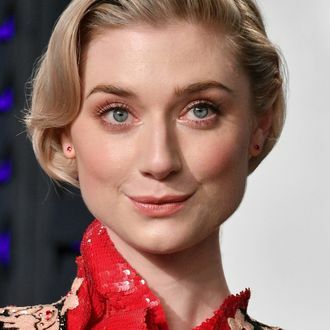 None of that is verified, but thanks to Variety we have just learned something extremely important: Elizabeth Debicki will be the star, and she’s joined by Good Time bad boy Robert Pattinson as her co-lead. Everything “from casting to plot details” has been kept secret about the film so far, with an “insider” telling Variety only about the speculative action-movie angle and IMAX possibilities. Nolan wrote the script, though, and will direct for Warner Bros., which is aiming to debut the movie in theaters on July 17 of next year. This timing lines up with the previously reported “event movie” that Nolan has been working on, and since every Nolan picture is pretty much an “event” that doesn’t really tell us much. But as long as Debicki gets to be fabulously, unselfconsciously tall, does anything else really matter?